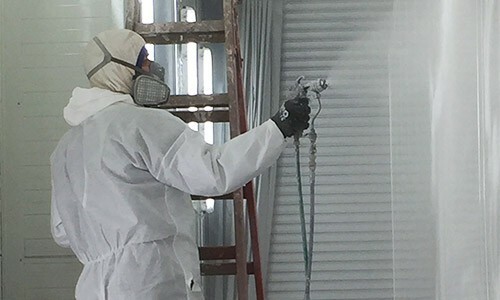 Ventherm A/S is an international provider of spray booths and paint facilities for heavy industries such as Wind Power, Offshore, Defense, Transportation, Agricultural and other Machining Industry. Our paint facilities are sold in a number of countries all over the world. Ventherm is awarded as "Best supplier of the project" when supplying paint booths to Siemens' £300 million investment in a new blade factory in Hull, UK.